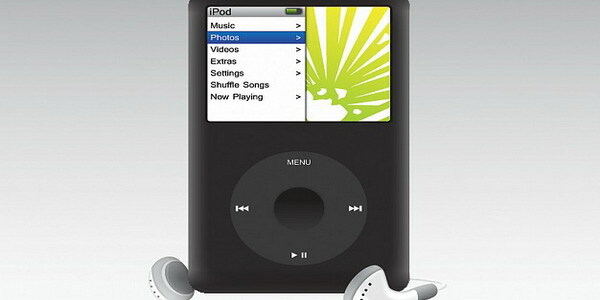 I have been enjoying my free 20GB iPod for a few weeks now! Also, my friends Scott and Andy have both gotten free ones too! Anyways – now I’m going for a free 40GB Photo iPod! Use this link to sign up, give me credit towards my free iPod, and get going on getting yours! The one important thing to know/remember is that you need to sign up *and* do one of the deals. I did the BMG deal last time. If you want it done quick, I suggest the Video Professor deal. That’s the quick explaination. Feel free to chat/email/etc me if you need more proof. I just read this article about a guy who has modified his iBook to be a Mac tablet! It looks to be done quite elegantly and even adds a few extra cool features. Scott recently posted about a conversation we had reguarding the phrase “Be in the world, not of the world". I started writing a response, but it ended up being a tad too long. So I’m posting it here instead. In order for this to make sense, be sure to read his article first. Very interesting. I love learning about how translations affect how people today perceive the Bible. I enjoyed learning what Scott wrote, and agree with most of it. But I feel compelled to point out two things (beware, non-theologin about to speak). The on thing I think it’s really important to remember, though, is that Jesus spoke with everyone from Pharisees to little children. His message often times really IS that simple. The beauty of it is that it can speak volumes to everyone no matter how much “brain power” they have to listen with. Now, with that being said, I agree (after hearing Scott’s translation update) that it’s not a direct translation and I am happy that I now more fully understand what was being conveyed. Ultimately, I think it still points to roughly the same idea, but ends doesn’t always justify the means. So I guess I’m still aiming for the same basic concept, I just now have a better idea of what it is and how to get there. Reguardless, it’s important to remember who we belong to and ensure that is reflected in our lives. I would just suggest not disliking a statement because of how others mis-interpret it. It obviously still holds much meaning (just slightly different and a deeper understanding for some people). How about I open this box: Who’s sending in the mass order for WWJD bracelets?